Kevin co-founded Sapphire Health Services in 2011 with the acquisition of a 74 unit Independent Living community in Salem, Oregon. He is responsible for acquisitions, finance, and corporate oversight. Since 1996, Kevin has been an Oregon licensed skilled nursing home administrator. As well, he has held a nursing home administrators license in Washington and Assisted Living Administrator license in Oregon. He is an active member of the Oregon Health Care Association and American Health Care Associations. Kevin received a degree in Health Care Administration with an emphasis in Long Term Care and a minor in Gerontology from Oregon State University. Over the first six years of his career he assisted and managed more than a half dozen acquisitions of Skilled Nursing Facilities for a now regional healthcare provider. Since that period, Kevin has worked with regional and national multi-facility providers as a director of operations as well with independent owner operating skilled nursing, assisted living, and independent living communities. 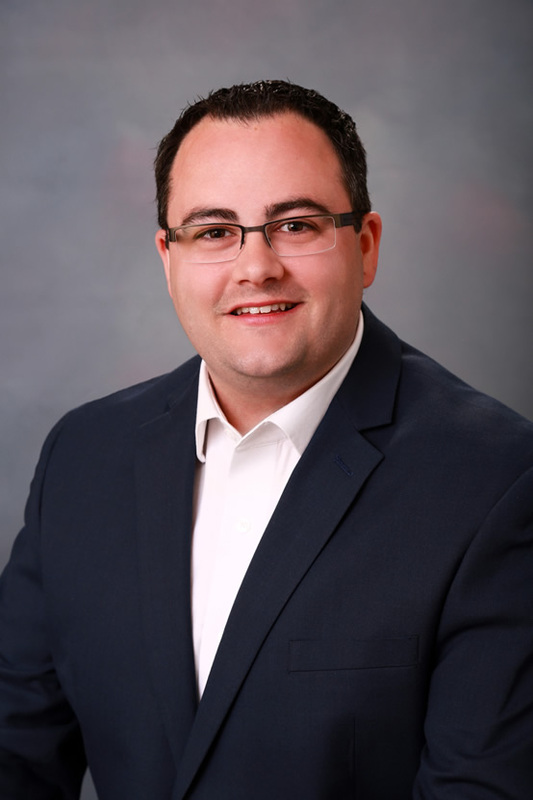 Andrew Becker began his career in 2005 owning and operating Ram Electric Inc., an electric construction company, during the economic downturn he decided to make the move into health care. In 2011 he started as an Administrator with Avamere Health Services and successfully ran several buildings including three campuses. In 2016 he became the Regional Director of Operations for Avamere Health Services, overseeing all operations of eleven skilled nursing facilities and one campus including Skilled Nursing, Assisted Living, and Residential Care. Lisa began her career in senior housing and healthcare in 1994 working with the Area Agency on Aging supporting implementation of the Oregon Health Plan. After completing her degree from Oregon State University, she spent her early career tenure in skilled nursing and rehabilitation as the administrator and in community-based care as the executive director. Then Lisa accepted a position with a large NW provider, where she progresses into a regional director position, serving 12 communities in multiple states. 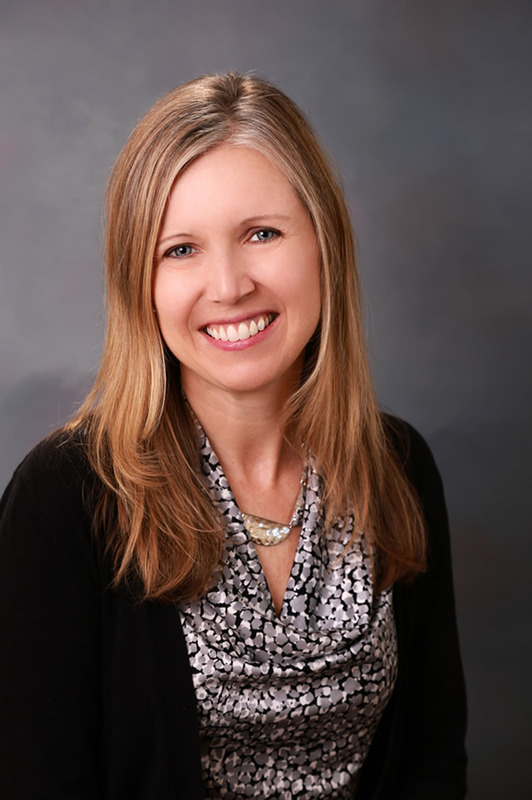 Later, Lisa was promoted to the VP of Sales and Marketing for their skilled nursing, community-based care, home health, hospice and rehabilitation services. Prior to joining as a partner with Sapphire, Lisa founded Vitalita Senior Living Management and Consulting where she managed and supported communities across Oregon. Lisa has had the opportunity to work in non-profit, for profit, large chain and independently owned companies over the past 25 years; gaining understanding of leading teams to succeed in care, compliance, and financial outcomes. Degree in Human Development and Family Science, Minor in Marketing, and Certificate in Gerontology from Oregon State University. Bryan Morris started his career in 2006 with a regional provider in Beaverton, OR. He became the Director of Nursing services of that same building in 2009 and provided nursing leadership until the end of 2012. In 2012 he was promoted to Regional Nurse Consultant and oversaw clinical services of 12 facilities in multiple states including Oregon, Washington, and Idaho. These facilities included Skilled nursing, Assisted Living, Residential Care, Memory Care, and Independent Living. During Bryan’s 6 years as Region Nurse Consultant, he assisted in the management of over 60 CMS annual inspections receiving multiple deficiency free surveys. Bryan also improved the overall Medicare star rating of his region to a 4.25 Stars from 3.21 Stars. Eight of Bryans buildings received Malcolm Baldrige National Quality Awards, including two silver level awards. Bryan also assisted in shaping company programs, policy development, legal reviews, and employee engagement/retention programs. Bryan Joined Sapphire Health Services in 2018, looking forward to helping grow and develop Sapphires clinical program. Candice joined Sapphire Health Services in 2015. She is responsible for the oversight and development of accounting policies and procedures, establishing and executing internal controls, budgets, forecasting, financial reporting and more. Candice’s career in the Senior Living Industry began as an onsite bookkeeper at an Assisted Living facility in Washington, in 2005. 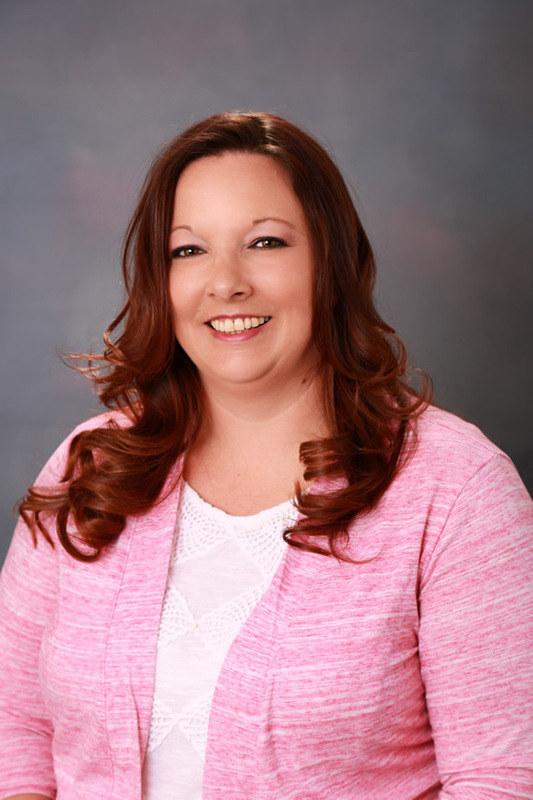 Since then, Candice has served as Accounting Supervisor, Implementations Specialist, and Corporate Controller for various multi-facility/multi-state corporations providing management services for Assisted Living, Independent Living, and Memory Care. Tracy Van Wyk is the Area Business Manager at Sapphire Health Services. Tracy provides direct oversight of operations in the Business Offices in all of Sapphire Communities, provides continued training and education for Business Office Managers, policy and procedure implementation and enforcement, and coordinates Sapphire’s retirement benefits. As Sapphire continues to add to its portfolio of communities, Tracy also continues to expand her accounting related responsibilities as needed to assist the company controller. Tracy was previously the Business Office Manager for a skilled nursing and assisted living campus in the greater Portland area. Utilizing her organizational skills, her attention to detail, and the ability to communicate effectively with residents, families, and providers, she was able to increase revenue collection and implement efficient and productive office procedures. Her facility had the lowest percentage of current outstanding revenue in the company. Tracy received her Bachelor of Science in Business Administration from Warner Pacific in 2008. In 2017 she accomplished a personal goal of receiving her MBA (Master of Business Administration) from Marylhurst University in Portland. 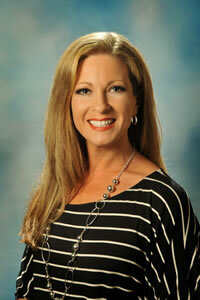 Tracy is also a Certified Associate in Project Management (CAPM) through the Project Management Institute. In her spare time, Tracy enjoys hiking, reading, and spending time with family and friends. Copyright © 2019 Sapphire Health Services. All Rights Reserved.